I wanted to add this to my Shared Items or What I'm Watchin links on the right side of my blog ----------------> But, it wouldn't let me, so I'm sharing it here in my blog. 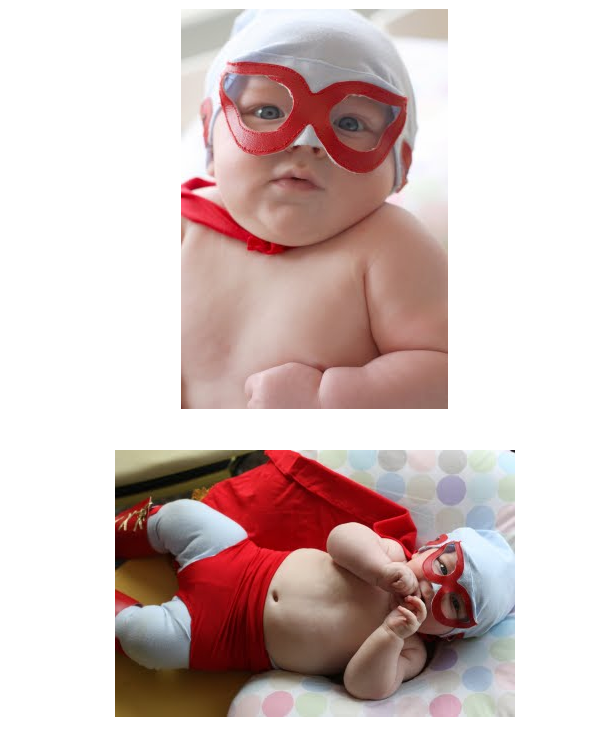 Isn't this the cutest homemade Nacho Libre costume ever?! I know it's not even close to Halloween, but I wanted to remember it.